Where brilliant minds design amazing spaces! Durability: Properly manufactured hardwood floors can last for generations. It is the perfect type of flooring that can withstand areas of heavy foot traffic. We offer all of the above at Valley Interiors. 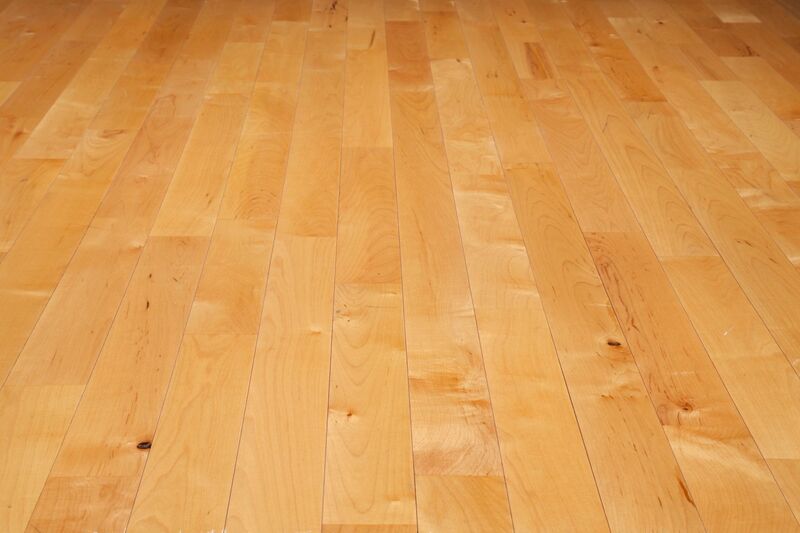 Please contact us if you are considering hardwood floors as an alternative to your flooring needs. We can be reached at 602-971-5548. 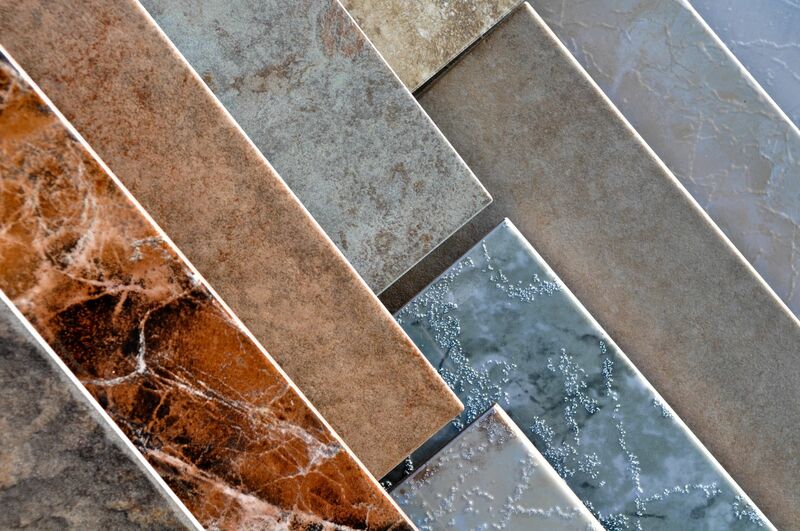 If you are looking for durability, you can find it with tile. Its hard surface is easy to clean using standard cleaning methods. Today’s selection offers many different colors, textures and sizes. Many tiles offer shaded characteristics to enhance the overall effect. Carpet is the floor covering of choice for many families. Carpet is warm, soft, insulating and creates a luxurious feel to living spaces. Today’s fine carpets feature stain resistance, ease of cleaning, and lasting durability. In addition, carpet comes in a multitude of fashionable colors and designs that will enhance the beauty and feel of your home. Valley Interiors has been “Green” for over 15 years. The majority of the carpet we have installed over the past 15 years is made of P.E.T., a product made from recycled plastic pop bottles. This incredible product is bleach proof and very stain resistant. Mohawk, in using this product in their carpet offerings, supports their motto of “Reduce, Recycle, Reuse and Renew”. More than 500 Mohawk products contain recycled materials. Valley Interiors is also proud to feature the newest fiber from Mohawk called “Smartstrand”. It is made from Dupont Sorona and is a fantastic yarn; it is soft and features the stain resistance of P.E.T. and the durability of nylon. This great carpet is available in over 30 styles and hundreds of fun, rich colors. It comes with several warranties, the best of which being “texture retention”. If your home is in need of flooring and you are considering carpet as an alternative, give us a call at 602-971-5548 to schedule an in-home appointment or come visit our showroom. Our flooring professionals look forward to assisting you in the selection of a carpet that meets your living and budget needs. We will then arrange for our expert installers to visit your home and perform their magic. We look forward to hearing from you. Are you looking for a cost effective upgrade? 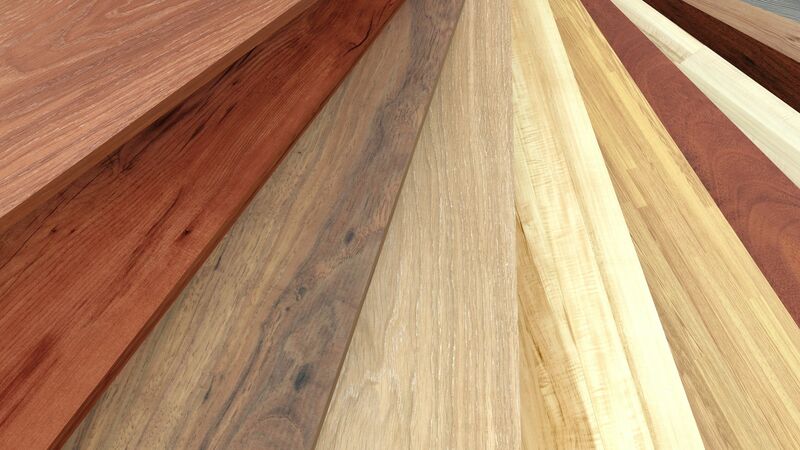 Then take a look at our Laminate options. This is a “floating” floor made up of layers of processed wood overlaid with a photographic image of wood or stone and protected with a clear sealant. It is fairly tough and reasonably scratch resistant. It only needs simple maintenance and provides a stylish look. Other types such as LVP, Vinyl and Planking are available. 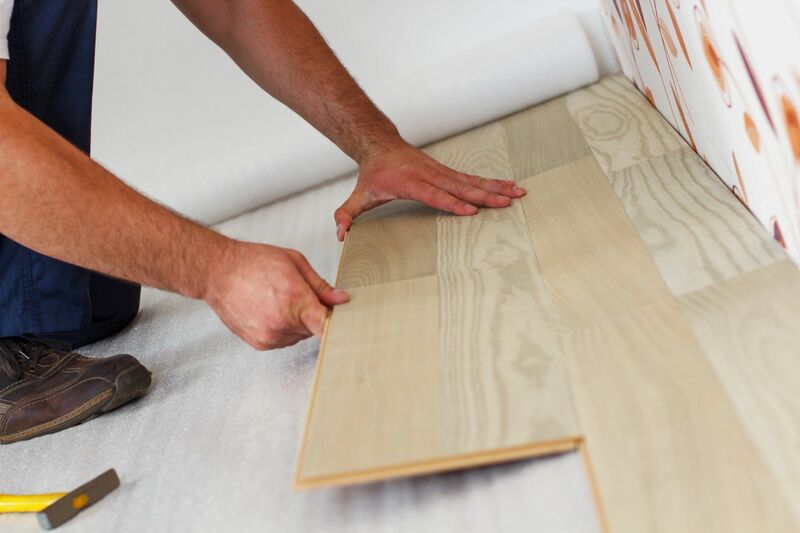 Valley Interiors offers complete flooring selections and installation. We have an extensive selection of carpet, tile, stone and wood flooring. 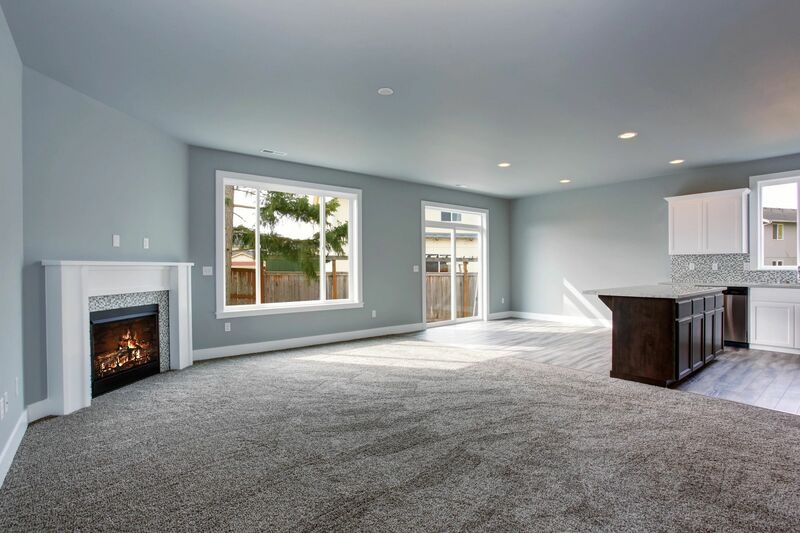 Let our flooring experts guide and assist you in selecting the proper material for your application to achieve the perfect look for your home or business. Take advantage of our many years of experience in the flooring business. We can help remove a lot of the confusion and anxiety you might be feeling as you make this important decision. for new flooring? Schedule an in home consultation or visit our showroom for samples and ideas.